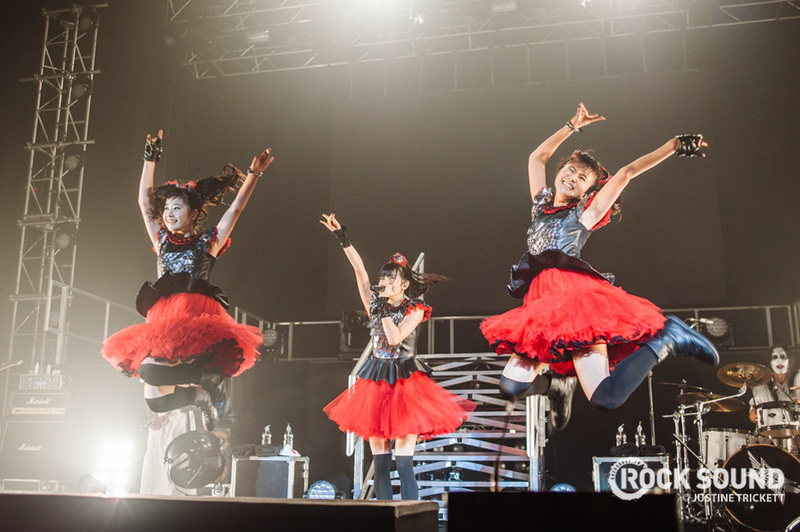 November 2014 In Pictures: KIGH Say Goodbye, PTV + SWS Go Global, More BABYMETAL! 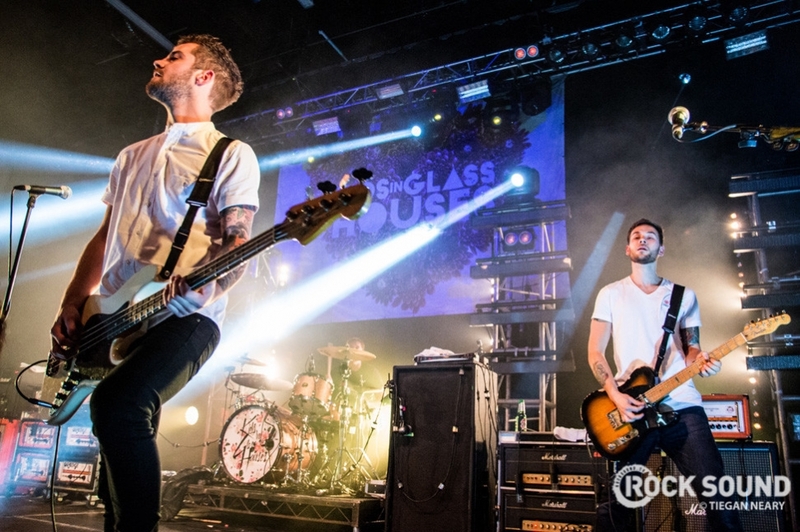 When we woke up in November, Kids In Glass Houses were no longer a band. ...and we're still mourning them to this day. 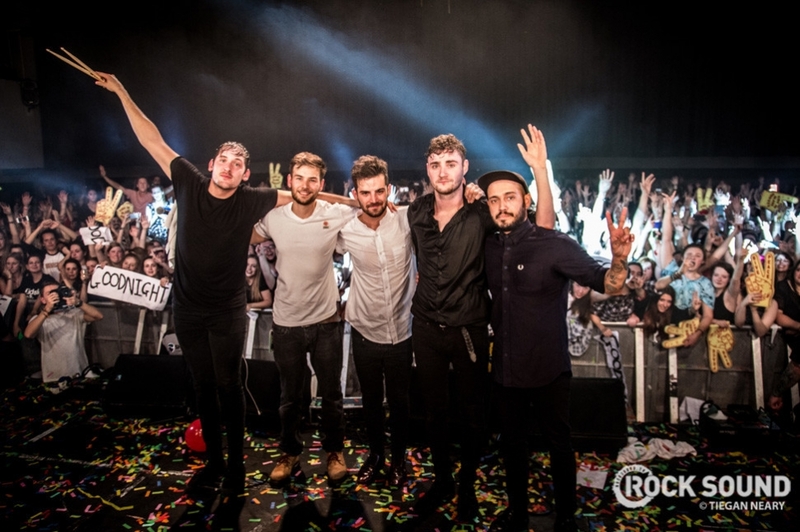 Still, hats off for going out on a high. 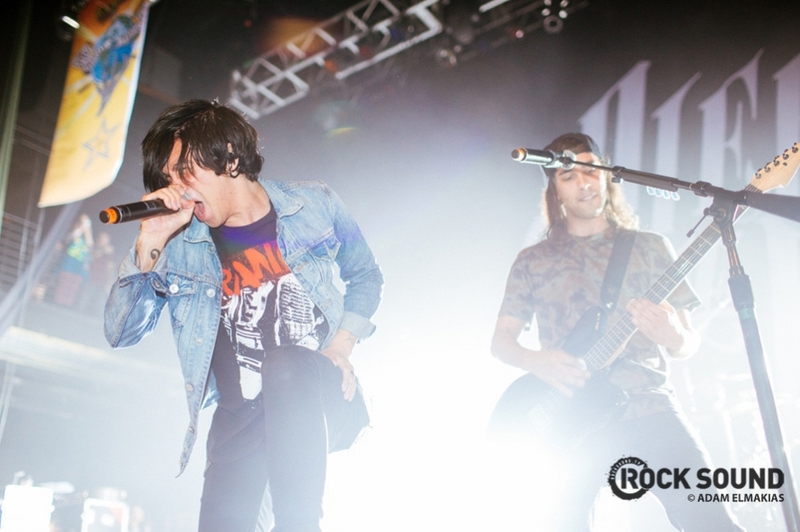 Elsewhere, a couple of bands called Pierce The Veil and Sleeping With Sirens hit the road for the beginning of their world tour. 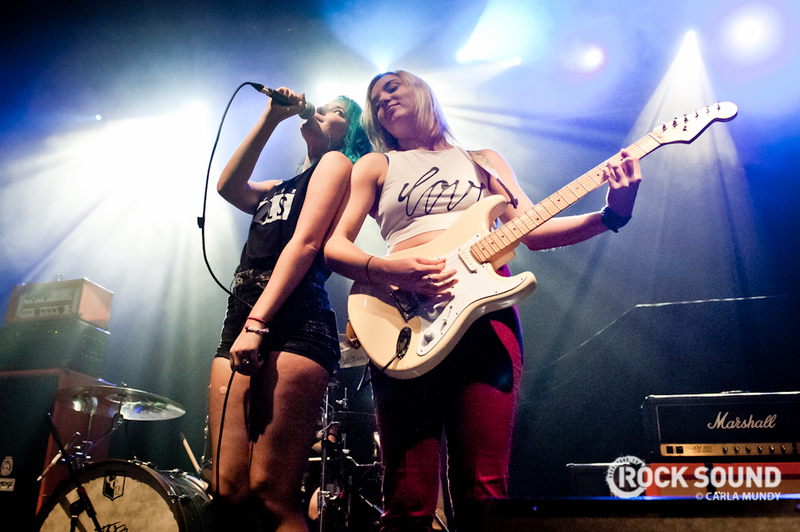 Can we have lots of this next year when it hits the UK please? Thanks, you guys. 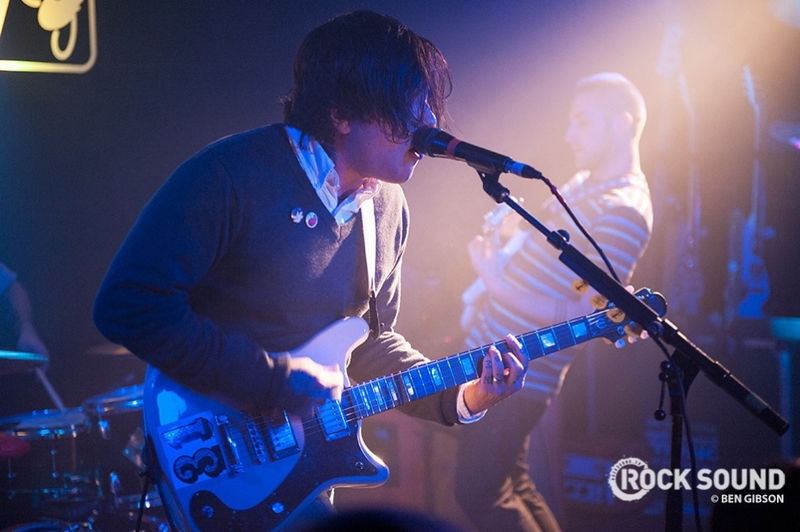 We said hello again to an old friend in November, as Frank Iero took over the Barfly in London for his first ever UK headliner. 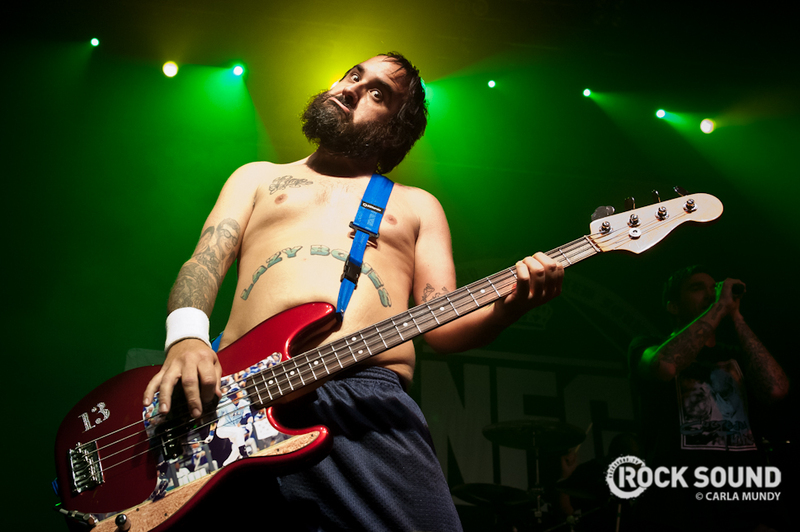 Here he is looking cool as a cucumber beforehand. 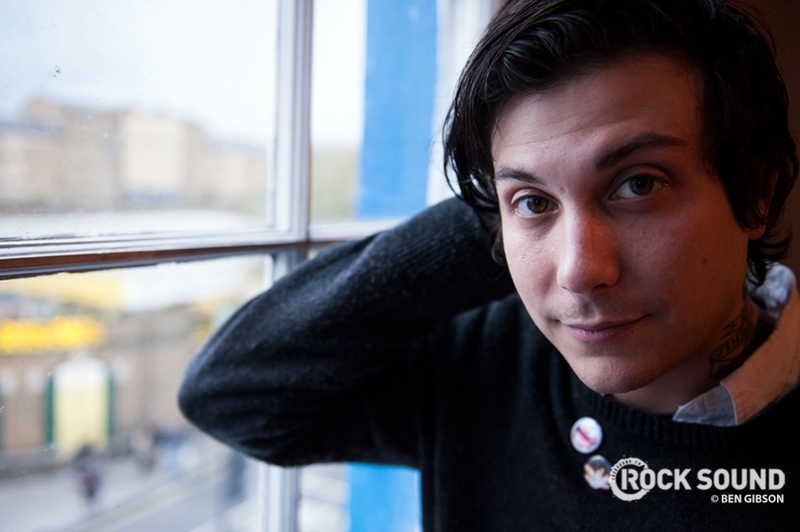 Love ya, Frankie. 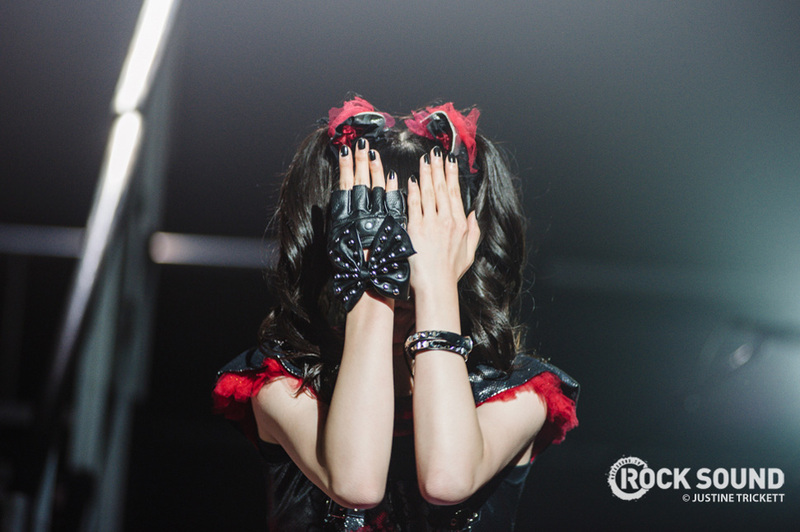 BABYMETAL came back to the capital in November, too. 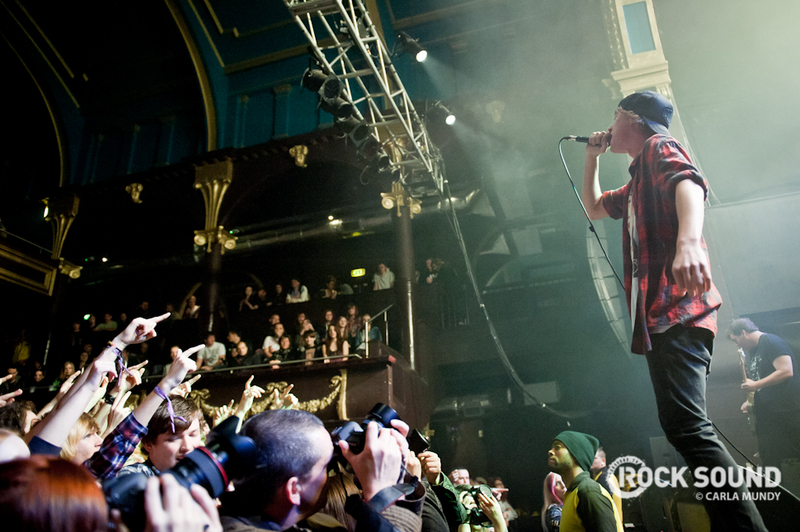 ...and in the process they showed a Brixton Academy crowd that they're more than just a gimmick. 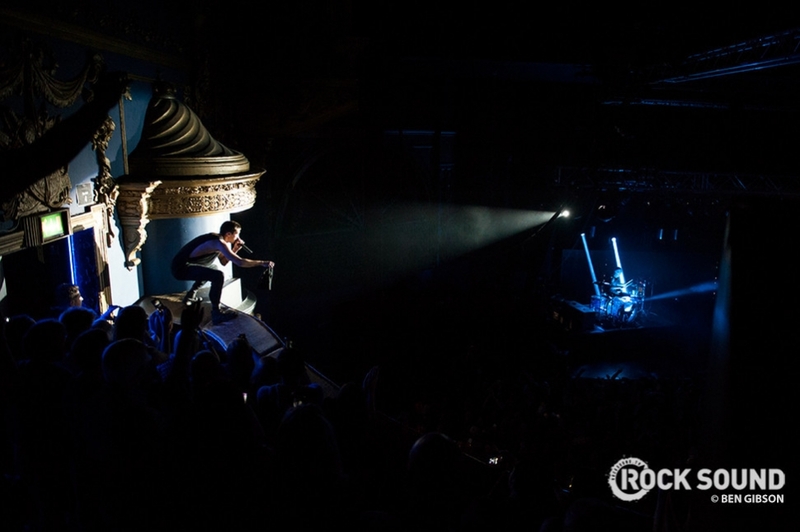 ...and Tyler Joseph brought his big bag of theatrics along with him. 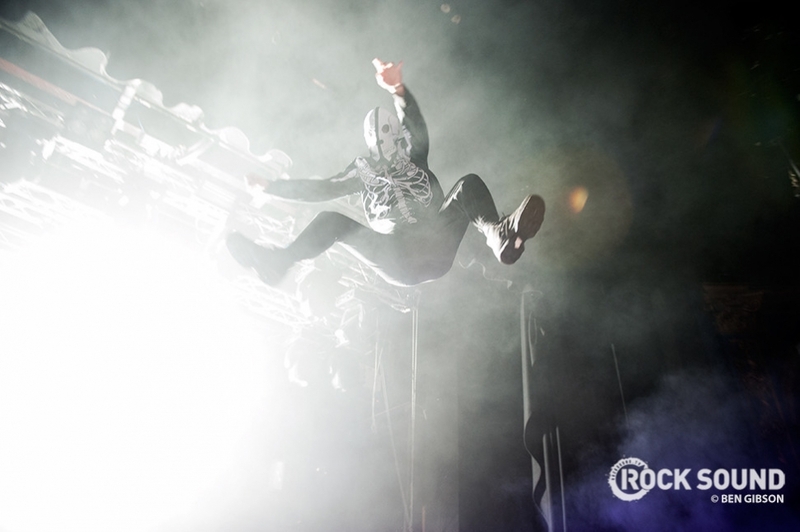 Look at that jump! Just look at it! 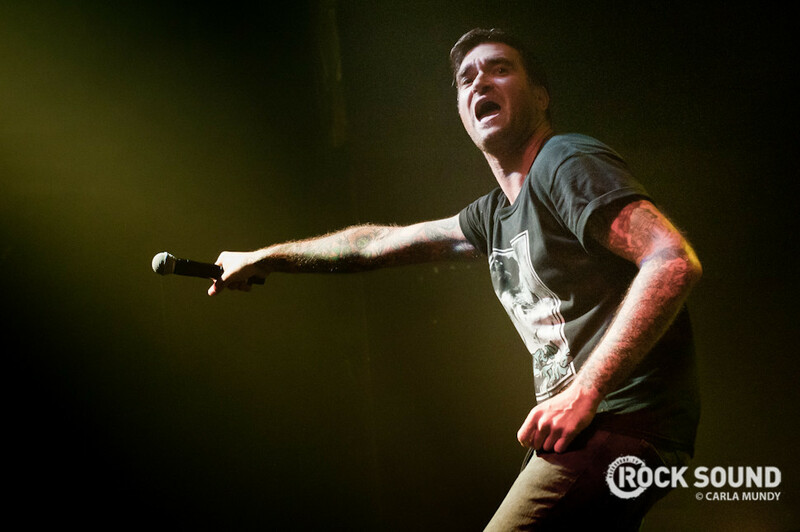 Of course, we had New Found Glory telling us that pop-punk's absolutely not dead in November. ...we're pretty confident they're right. 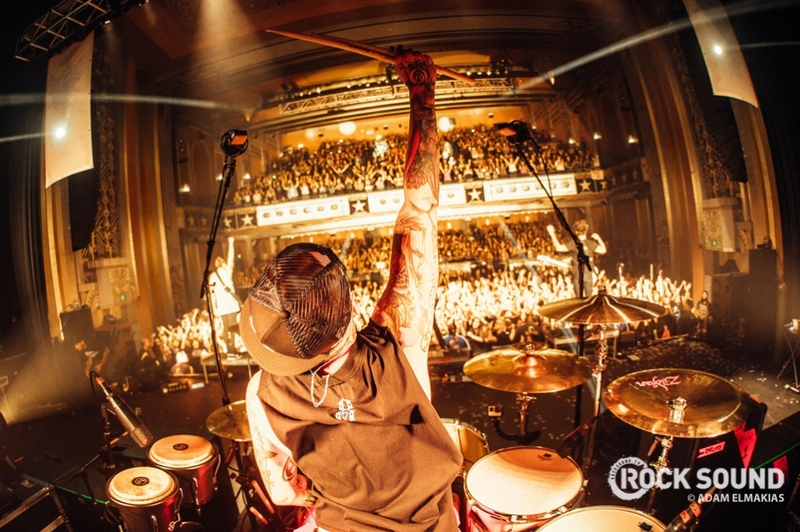 WE LOVE YOU, POP-PUNK. PLEASE DON'T EVER DIE. 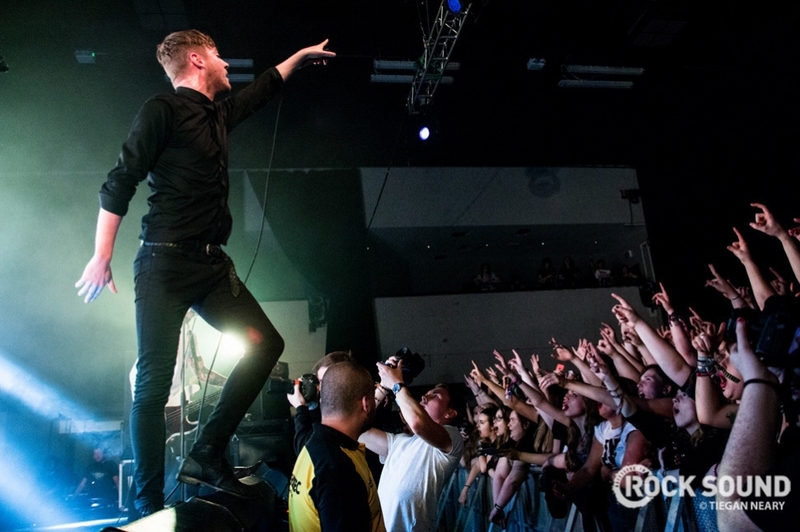 For more of our 2014 highlights, you'd do well to give the new issue of Rock Sound a read. 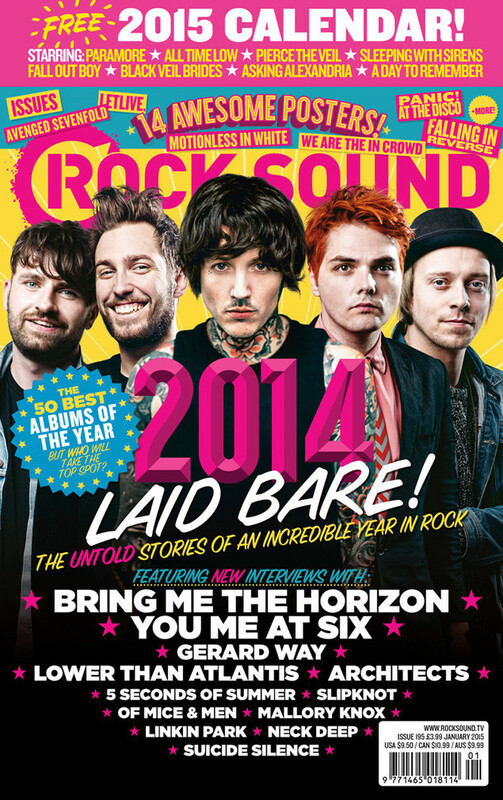 It's avaiable in UK stores now, you can order a copy to your door or download it for your phone / tablet / PC today! This is a huge achievement.